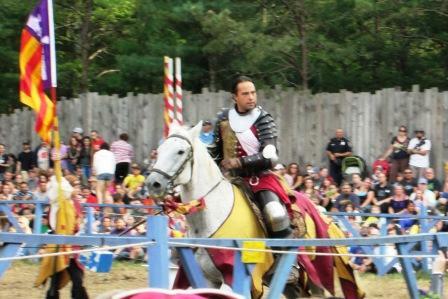 Have you been to King Richard’s Faire yet this year? We went on the second weekend it was open and my kids have not stopped talking about it since. Nina and Jack loved the swan swing! 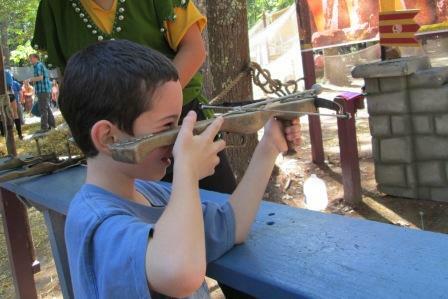 Luke brags about having shot a crossbow – even if it was just a tiny play one at a fair. 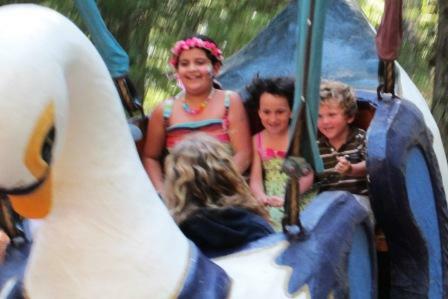 Indeed, the Faire – and in particular its jousting matches – fanned my children’s already-burning flames of interest in all things knights and castles. It also, of course, provided a day of family entertainment. If you have money in your budget, or are able to score free tickets to the fair as my family did, I would definitely suggest making time for it over one of the next few weekends before it closes on October 20, or in coming years. 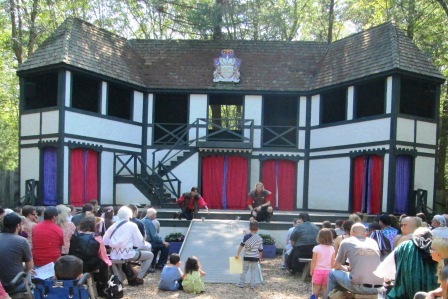 For although the Faire – like many paid venues for family days of adventure and fun – can be a bit pricey between admissions and any food, drink, shopping, games or rides one might want to indulge in, it can also be a decent value. 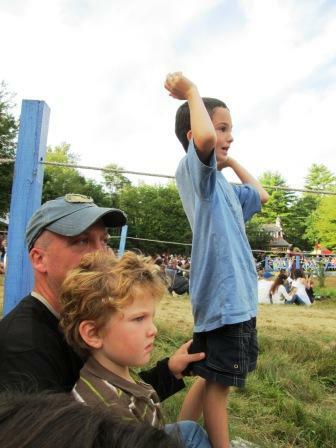 Enjoying the jousting matches, jugglers, fire eaters, song-and-dance shows, big cat shows (sadly, minus the famous liger this year), etc. are all without cost outside of the initial admission price and anything you might wish to drop in the hats of the varying entertainers (all of whom WILL ask for your money, but not demand it). The fresh air and amusing atmosphere are also free. Everything else, of course, comes with typically inflated faire prices. But, even those need not turn you into a pauper with a little discipline. My husband and I were clear with our children regarding what our budget for the day would be before going to the Faire. Then, early on in our day at the Faire, we walked about between shows so that the kids could see what was there and what they might want to spend their portion of our allotted budget on. 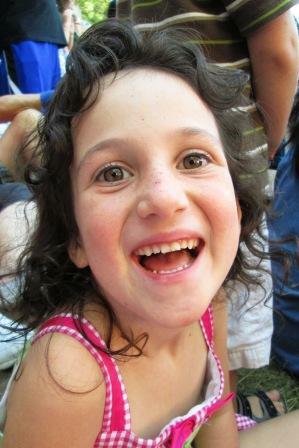 Later, they thoroughly enjoyed their choices and, even though we heard a little bit of “why can other kids…,” we mostly pre-empted the “gimme”s and “but I want’s” by being honest and clear before we even stepped into the King’s forest glen. If you have any questions about the faire, feel free to ask in a comment. I am happy to give candid answers based on our experiences. And, if the faire is not in your budget, do not fret. A wonderful part about living in this area during this season is just how many free and super low-cost events there are to enjoy! So, if you have one to share, do that in the comment section, too! Thanks!